Not all of us get to have a magic wand and flutter round the skies of Fairyland. But there’s one kind of magic we can all enjoy: the magic of friendship! 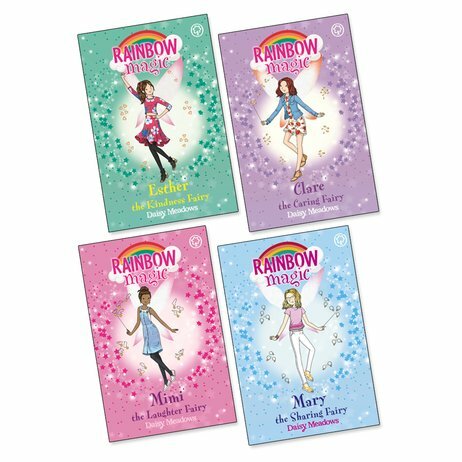 The Friendship Fairies have the super-lovely job of helping besties share good times. But now their arch-enemy has struck: horrible Jack Frost! He’s stolen the fairies’ magical objects. It’s a friendship emergency! Rachel and Kirsty must stop the Ice Lord and his nasty goblins. It’s their most important mission ever. There’s just one problem: they keep falling out!